Whether you are wanting to bump up your fitness, strengthen your core, lose weight the healthy way, tone, power lift, improve cardio, gain flexibility and calm, increase energy, or just do your thing, Planet Woman has 24/7 gyms in Kamloops and Merritt, with fully modernized facilities and the staff to motivate you on your fitness journey. Whatever your fitness level, knowledge of working out, size, shape - Planet Woman staff can teach you about our equipment and suggest a workout plan that will be fun and safe. Our fully certified personal trainers in our women only Kamloops gyms and Co-Ed fitness classes in Merritt are geared to all fitness levels. We are happy to provide our website visitors with fitness blog posts designed to educate and empower. We offer current information about how to keep fitness at the forefront year round. If you were wondering what the big deal is about planks, for example, check out the how and why about these powerhouse exercises. 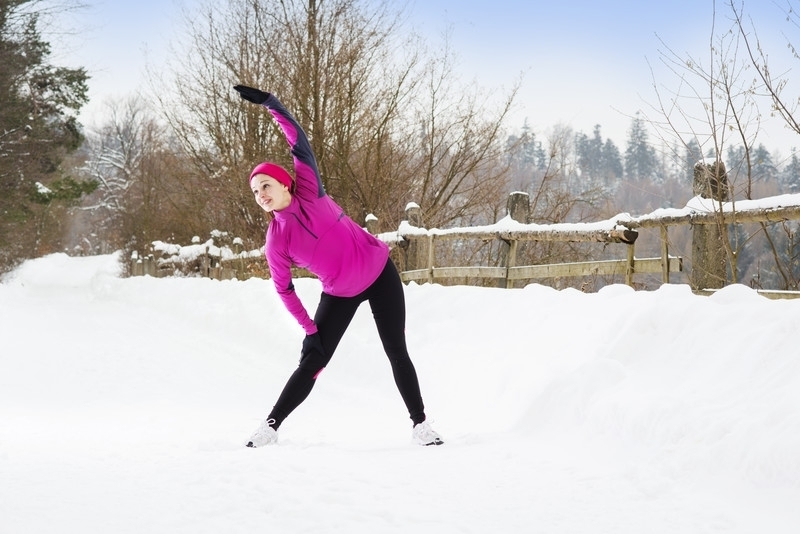 We have a number of blog posts about staying fit in winter, and many more. Enjoy the read and contact us at any time to find out about our Planet Woman Ladies Fitness membership options! If you are looking for a gym in Kamloops or Merritt, Planet Woman Fitness is all you need! In Kamloops our locations are for only ladies. In Merritt though, one of our gyms is co-ed and runs classes throughout the year! Planet Woman Fitness is a Kamloops gym for only ladies. 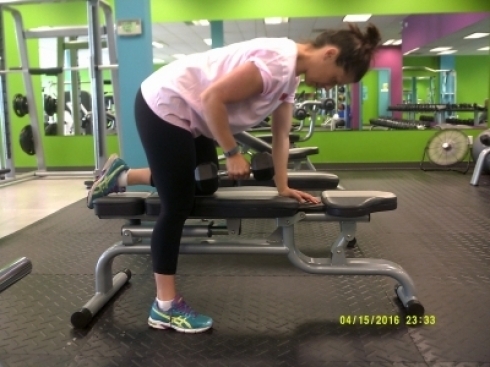 Come and see why we believe a location for women to exercise could be a benefit for you! Winter exercising is tough. At Planet Woman Fitness in Kamloops, we get that. It would be great to see you at our gym, but if you want to do your exercises outside, then here are some benefits of winter exercise! 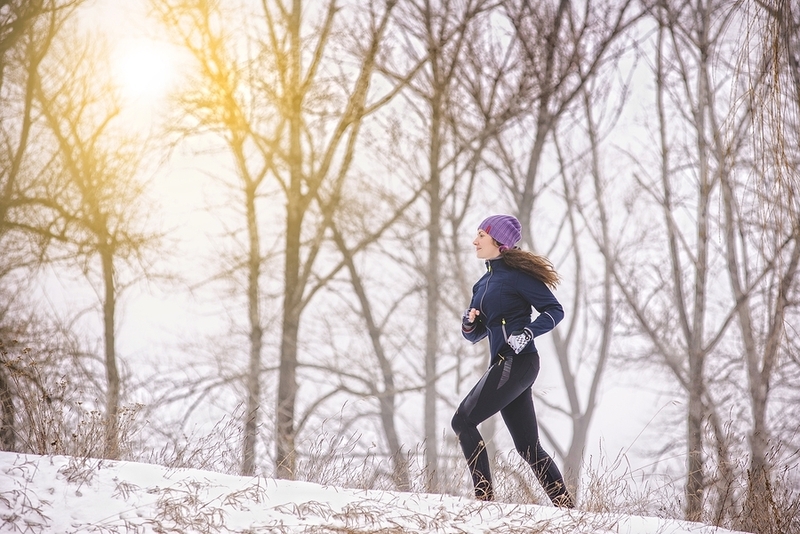 Planet Woman Fitness knows that getting out to exercise in winter is challenging - even in Kamloops and Merritt's mild weather! Here are 6 solutions to the natural challenges of training during these cold months of the year. 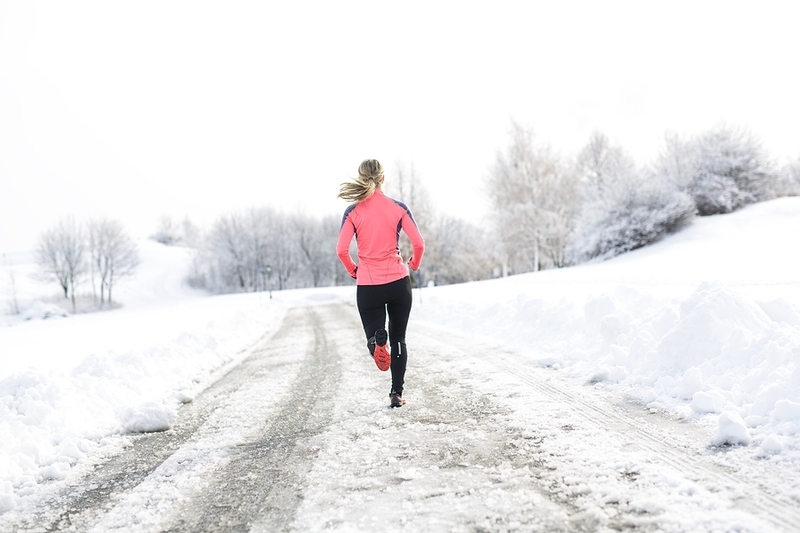 Whether you want to exercise indoors or outdoors in the Kamloops or Merritt winter weather, there are some natural challenges to face and overcome. Planet Woman Fitness lays them out so you know what to expect! Planet Woman Fitness explains how to burn calories beyond your workout routine and why weight training at one of our gyms is more effective at burning calories than cardio. There are many good reasons to keep up your gym routine in summer. Here are 5 reasons why you should take advantage of Planet Woman Fitness' facilities in Kamloops, Squamish, or Merritt during the summer months. 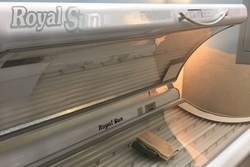 Planet Woman's Kamloops ValleyView location is your only indoor tanning salon in the area. 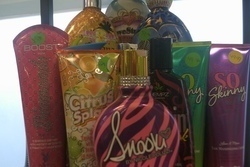 Our staff take your tanning experience personally, and are here to review some of the best tanning lotions in the business! Planet Woman's philosophy on the many myths about tanning! You know that part of your arm that giggles when you wave goodbye – annoying right! Well, read on to find out how to tighten and tone those bits.